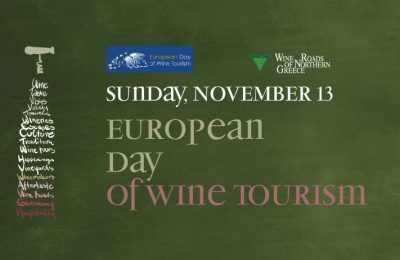 Greek wine producers and their cellars will be open to the wine-loving public on Sunday, November 11, marking European Wine Tourism Day. 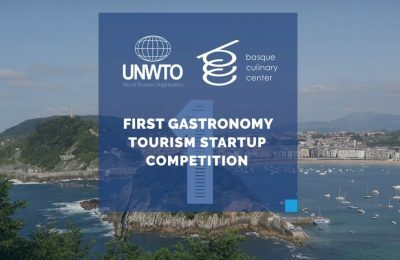 The World Tourism Organization is inviting startup companies to submit their ideas for its 1st UNWTO Gastronomy Tourism Startup Competition. 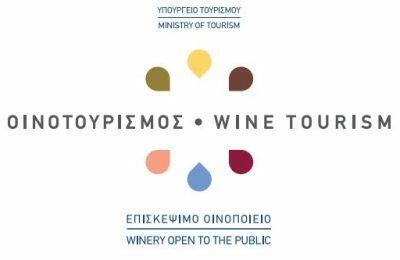 Wineries open for visitation across Greece will be awarded a special seal indicating that they abide by the standards for the operation of wine tourism enterprises. 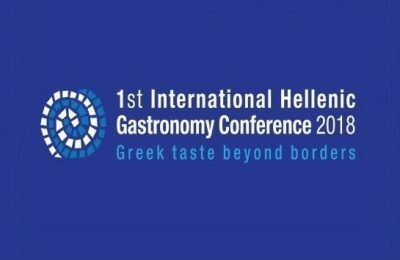 Promoting Greek cuisine beyond borders through synergies and tourism will be the main focus of the 1st International Hellenic Gastronomy Conference in Athens. 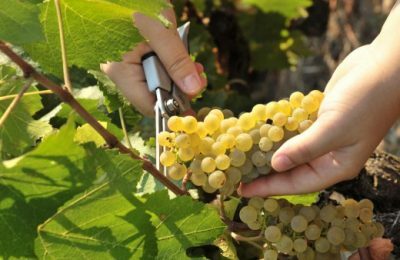 A new site in English aiming to inform and guide travelers with a soft spot for the vine, lists 180 visitable wineries across Greece. 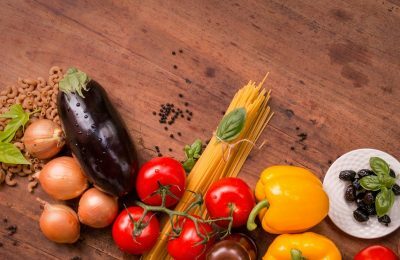 The South Aegean Region is bringing together producers and businesses active in agri-food production to promote the Cyclades as a gourmet destination. 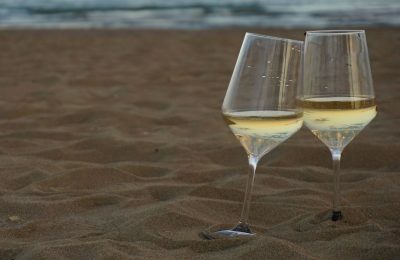 The Katogi Averoff, a member of Aria Hotels, will be opening its winery to mark the “Open Doors” happening over the weekend of May 27-28. 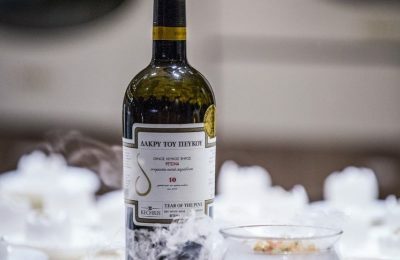 The Greek Gastronomy Guide (GGG) celebrated its first birthday on Monday at the Athinais cultural center with ideas, plans and incredible edibles. 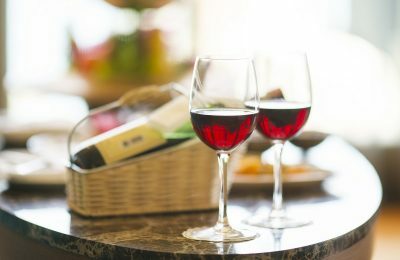 Lovers of the vine will have the chance to join the Wine Producers of Northern Greece in festivities marking European Day of Wine Tourism on November 13 with the country’s cellars and vineyards open for intoxicating action. 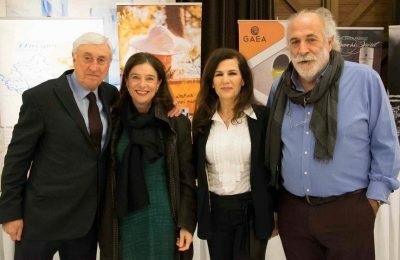 The age-old Greek favorite retsina wine came into the spotlight last week during a special event at the Varoulko Seaside restaurant with the Kechris Domaine celebrating a decade of one of its prized products. 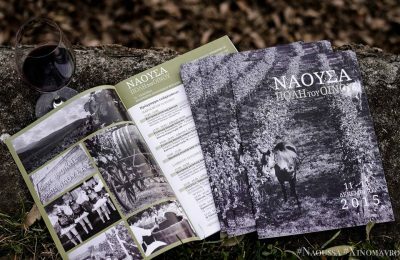 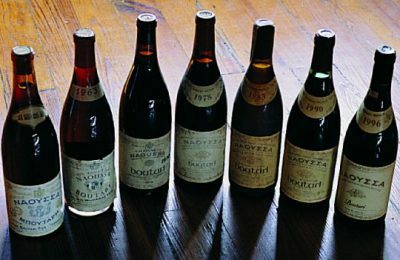 The significance of preserving and promoting the Attica vineyard was the focus of a recent presentation by the Attica Vineyards Winemakers Association (ENOAA). 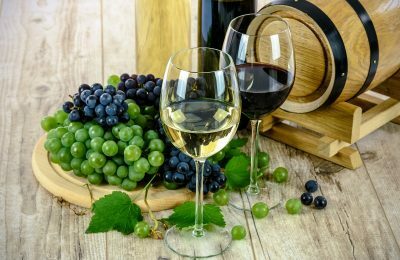 The city of Naoussa is set to welcome wine lovers from across the country during its three-day festival “City of Wine”, which kicks off tomorrow at the Vetlans Multi-space and runs through to December 13. 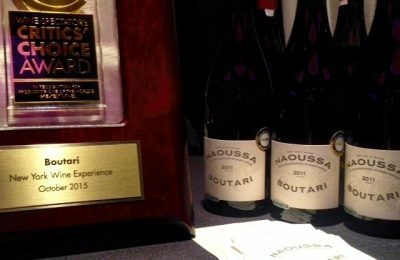 The Boutari Naoussa was the only Greek wine to feature among the world’s most recognized labels at this year’s “New York Wine Experience”, which took place in the Big Apple last month. 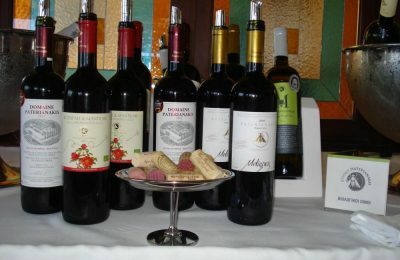 Aldemar Group’s five-star Royal Mare Hotel, situated in Hersonissos, Crete, welcomed connoisseurs to a wine-tasting event earlier this month showcasing the finest varieties and organic vintages of the Paterianaki Estate. 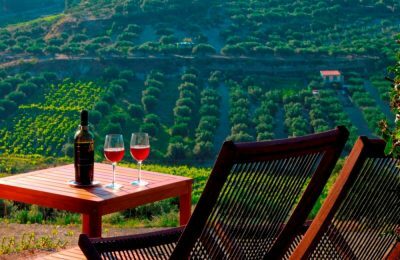 One of the country’s largest wineries, Boutari, has teamed up with Aria Hotels for the creation of the Scalani Hills Residences, a collection of three deluxe suites situated in the Boutari Winery, near the traditional village of Scalani on Crete. 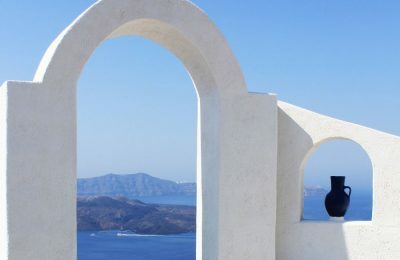 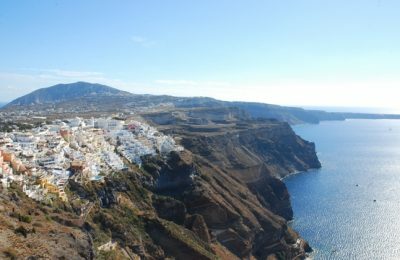 Celebrating three decades dedicated to wine, the International Wine Law Association (AIDV) will host its annual conference on the Greek island of Santorini on October 2-4. 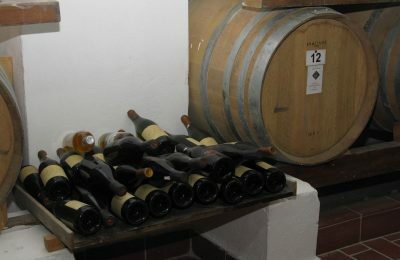 One of the country’s leading wineries, Boutari, joins winemakers across Greece, when they open their cellars to visitors during this year’s “Open Doors” events on May 9-10.